The White House has warned that without more money for the federal Highway Trust Fund, which helps states pay for road and infrastructure projects, construction delays will put thousands out of work. Congress might well do that — it's pumped billions of extra dollars into the fund several times over the past six years. "People are terrified of going home to their constituents and saying, 'We just shut down the federal highway program,' or, 'We have cut the program to the extent we're going to have to shut some projects down,' " says Joshua Schank, president of the Eno Center for Transportation, a think tank in Washington. "No matter where members of Congress are from, they're going to catch a lot of slack from transportation agencies, and then people who are being put out of work," he says. The ability to tout new roads and repairs at home is one reason transportation spending has traditionally enjoyed deep bipartisan support. But the bill for perennially short-shrifting infrastructure has come due. Most observers think Congress needs not just another short-term patch, but new strategies that would be more sustainable. It's just that no one can agree on what those might be. "They'll probably find some way to patch that deficit with the general fund, because the states will be hurt," says Robert Puentes, a transportation fellow at the Brookings Institution. "But we're not really talking about large-scale systemic solutions here." This spring, President Obama introduced a four-year, $302 billion infrastructure bill that would increase highway spending by nearly a fourth. It's an idea that's gone nowhere. On Tuesday, the president openly mocked Congress for not moving on transportation, warning that its dithering could lead to mass layoffs. "I haven't heard a good reason why they haven't acted," Obama said in a speech near a Washington bridge deemed structurally deficient. "It's not like they've been busy with other stuff. No, seriously." 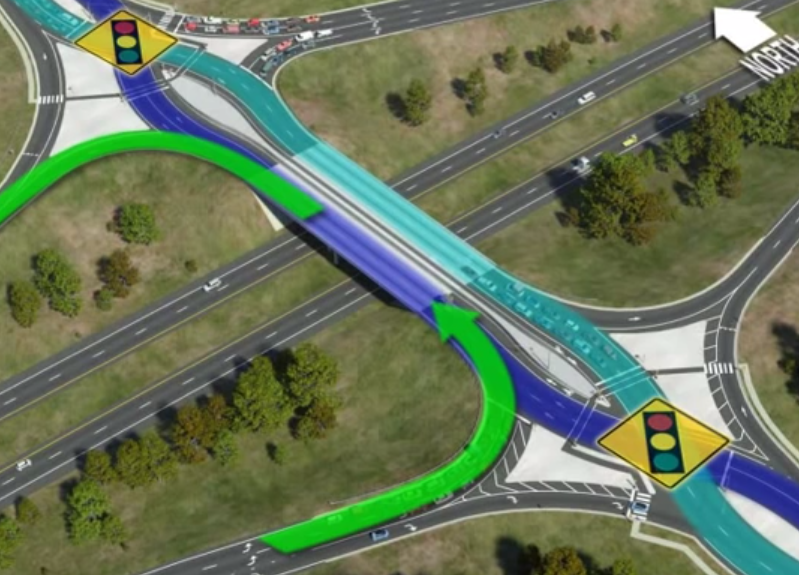 There's no end of ideas for transportation funding. Individual members have suggested ending Saturday postal delivery and devoting the savings to roads, or giving corporations a tax break so they'll repatriate overseas profits. The main tax-writing committees in the House and Senate are working on separate legislation. But there doesn't seem to be any consensus as yet. 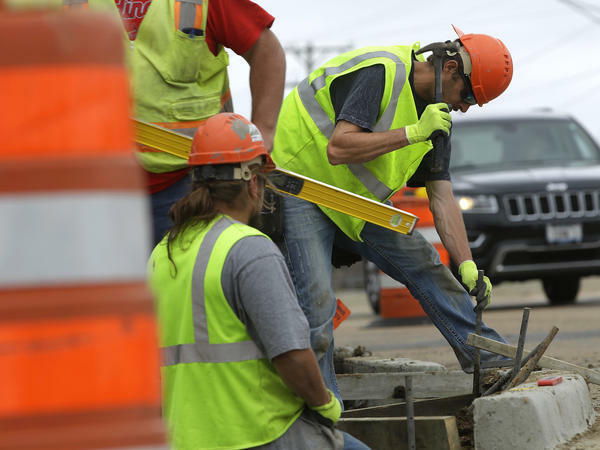 "I don't have any confidence at all that Congress is going to come up with another general fund bailout for the Highway Trust Fund," says Scott Dibble, who chairs the Minnesota Senate Transportation Committee. "Even if they do, it begs the larger question of what on earth Congress is going to do to meet the infrastructure needs that will keep the country competitive." The perpetual shortfalls stem from the fact that the federal gas tax of 18.4 cents per gallon hasn't been raised since 1993. Meanwhile, the country's population has grown substantially and cars have become more fuel-efficient, even as construction costs have continued to increase. The American Association of State Highway and Transportation Officials estimates that the average household pays $46 per month in state and federal gas taxes, while paying three or four times that amount per month on cable, utilities and cellphones. "This isn't the first time we're running into the insolvency problem with the trust fund," says Joung Lee, AASHTO's deputy director. Several states — "as different as Wyoming and Maryland," Puentes points out — have raised their own gas taxes over the past year. There's a bipartisan proposal in the Senate to increase the federal gas tax by 12 cents over two years. But there's never been much appetite for the idea of an increase in Washington. "Do I want to be associated with making the gas tax higher?" asks Schank, the Eno Center president. "They don't want to be that guy. President Obama doesn't want to be that guy." 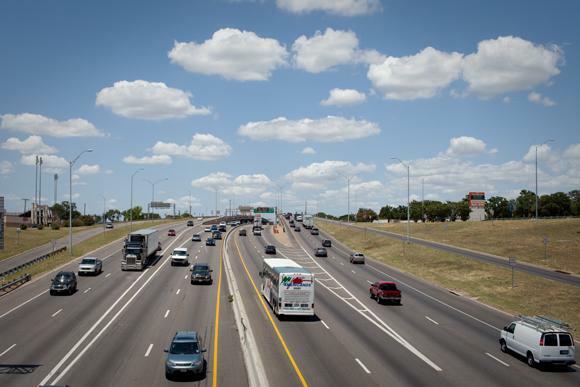 In fact, one proposal being floated by congressional Republicans would lower the federal gas tax to 3.7 cents per gallon, essentially leaving transportation funding and planning to the states. That doesn't seem likely to happen. The national government won't want to surrender its role in providing basic infrastructure. As things stand, though, the federal government contracts most infrastructure management out to states. The states put up the money for projects and then get reimbursed through the Highway Trust Fund. The question now is whether states will be paid back in a timely manner. Most state transportation departments, having been through this before, assume that Congress will come through with the money in the end. But some have already started putting projects on hold. "States will have to slow and stop construction if the federal government fails to meet its obligations in a timely manner," says Schank. The silver lining of the shortfall, Schank suggests, is that it could force policymakers to think about ways to spend limited transportation dollars more efficiently. That's been the hope for years, that the federal government will put greater emphasis on projects of national importance — rail connections in Chicago, say — instead of continuing to send out money to states on a formula basis. For now, it's enough of a challenge for Congress to come up with the money that's already been promised this year. "It's great the president's talking about it and great that everyone's exercised about it," says Puentes, the Brookings scholar, "but there's no clear path." Self-driving cars are coming. It’s just a matter of when. Last year, four states passed laws allowing driverless cars on the road. But for Chandra Bhat, director of the Center for Transportation Research at the University of Texas, the question is how driverless cars will affect other consumer choices people make: where they live, what types of cars they own, when they travel? Listen to Bhat talk about some of those ways below. Bhat spoke at SXSW Interactive on Monday about the implications of driverless cars.